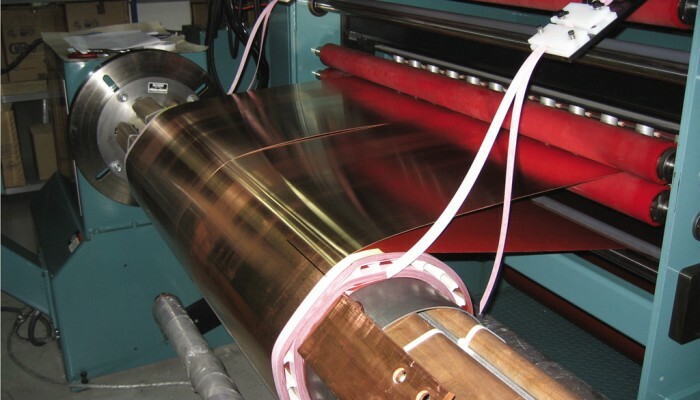 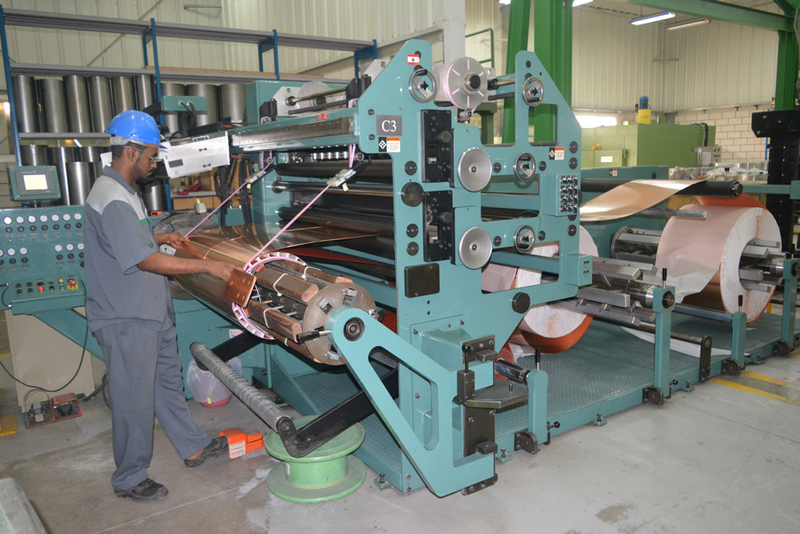 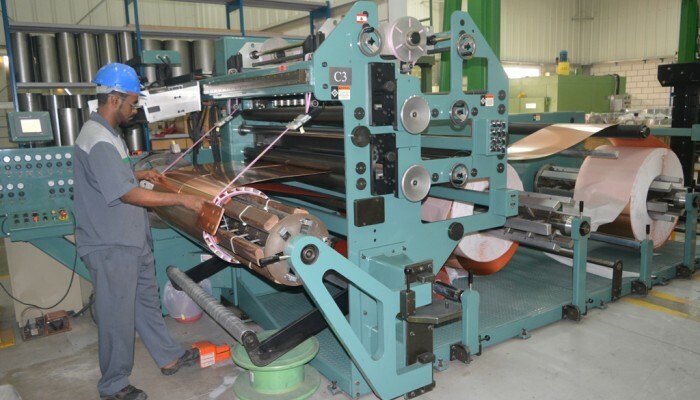 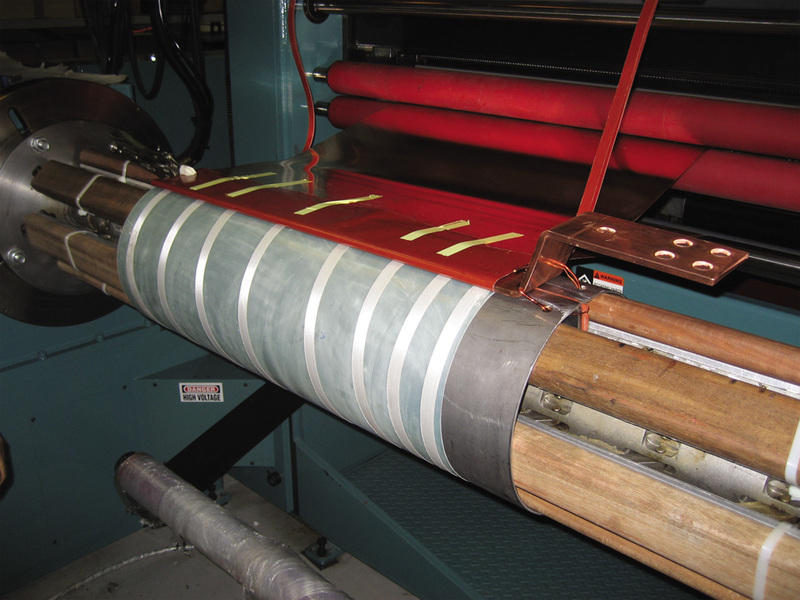 Copper-Cast low voltage coils are wound using a full height copper foil, insulated by a special inter-layer insulation. 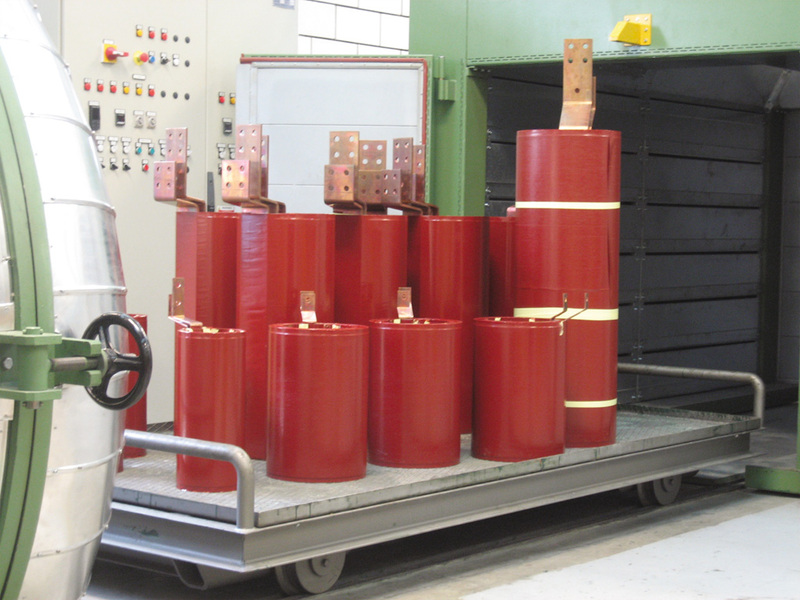 These coils are wound in a spiral form on special fire retardant drums. 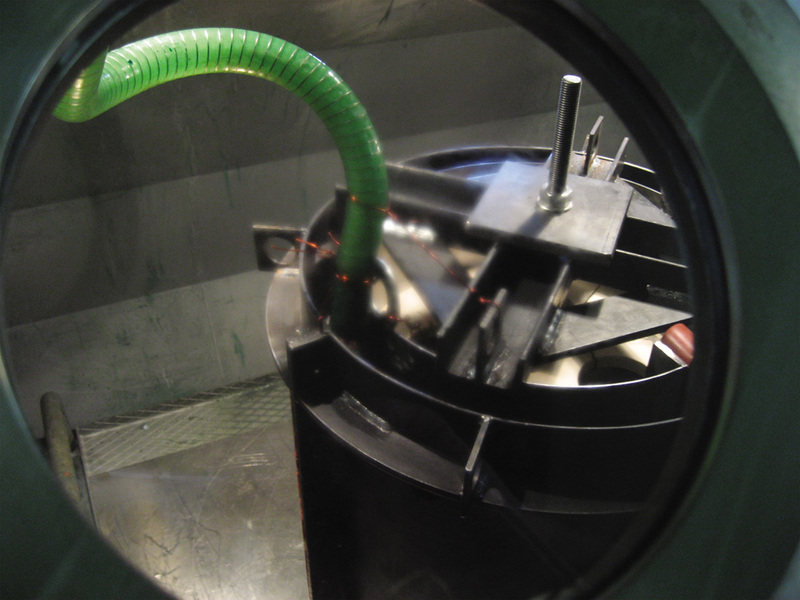 Ventilation ducts are created in order to facilitate the air flow and thus create a better heat dissipation. 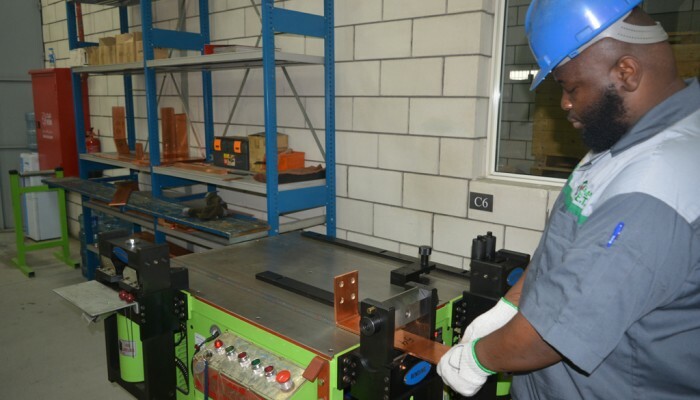 The welding process (automated TIG welders), the winding process (CNC controlled copper foil winding machines) as well as the materials used all give excellent short-circuit proof capabilities to these coils. 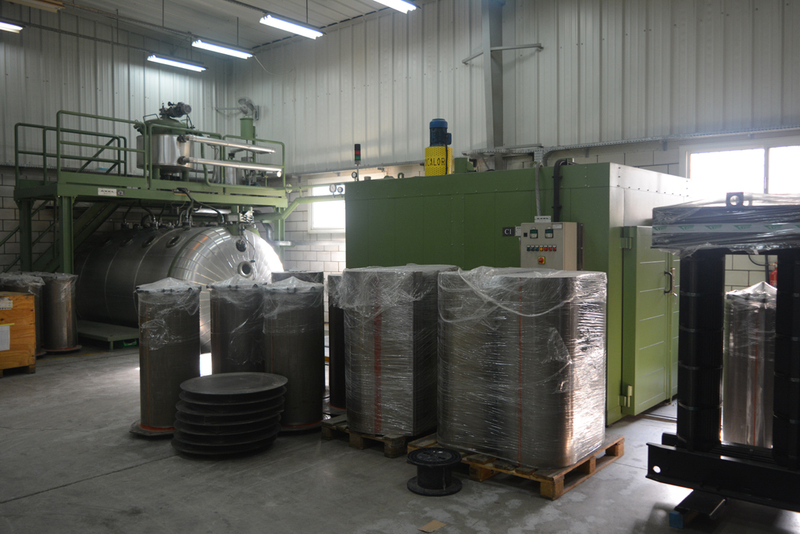 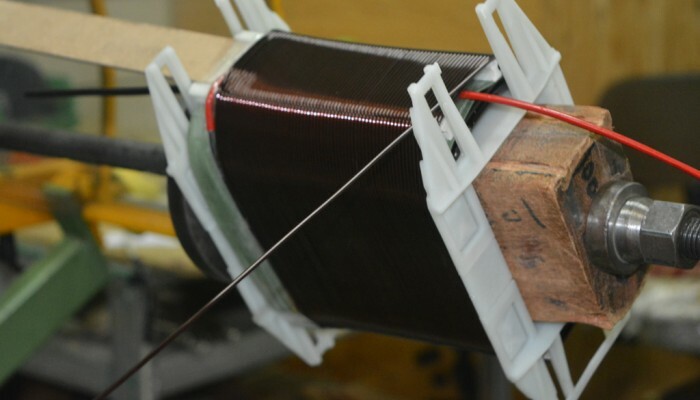 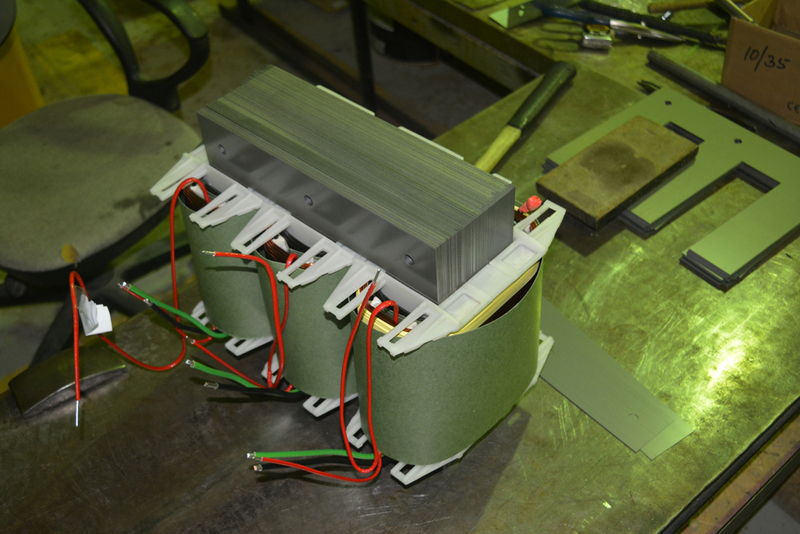 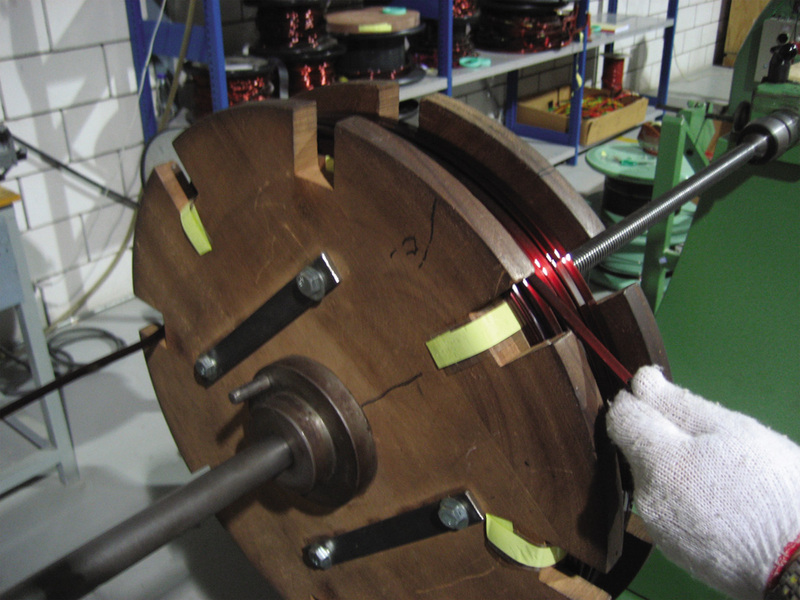 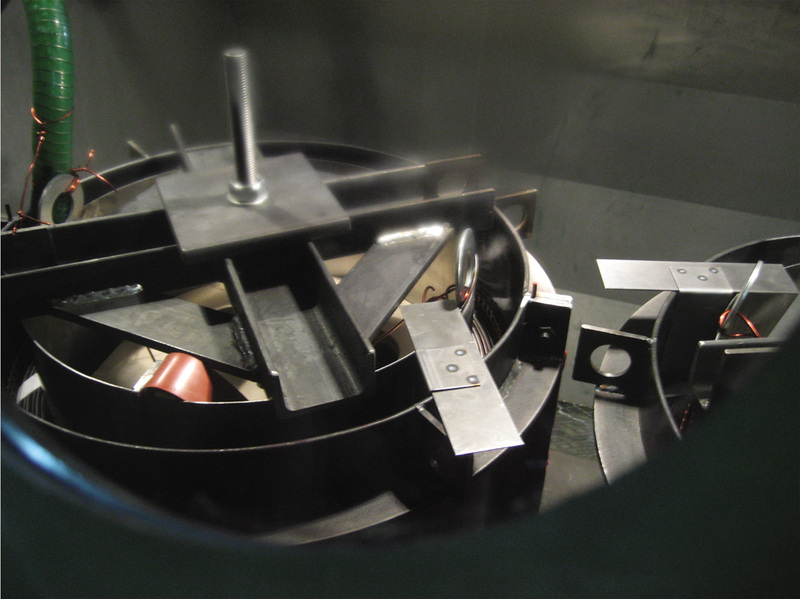 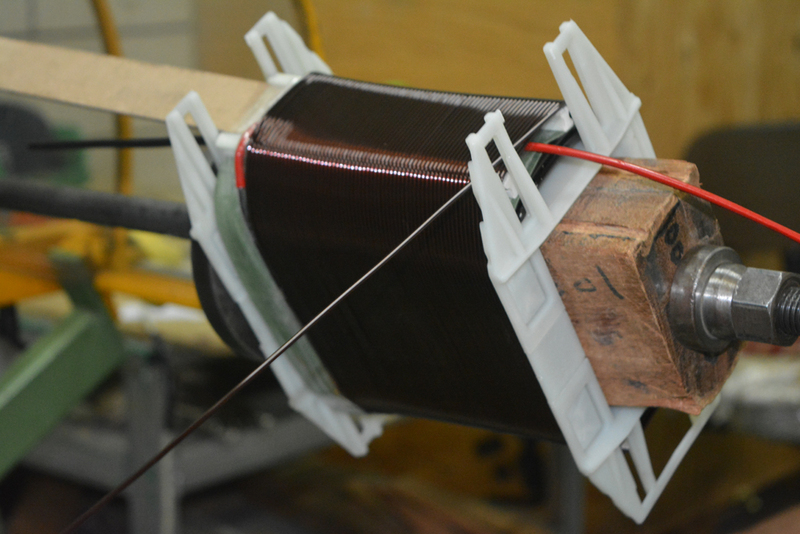 After the low voltage coils are wound and completed, the final yet most important stage is ready to start. 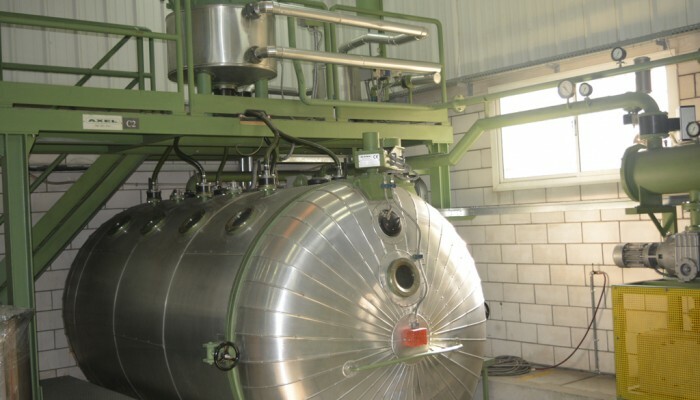 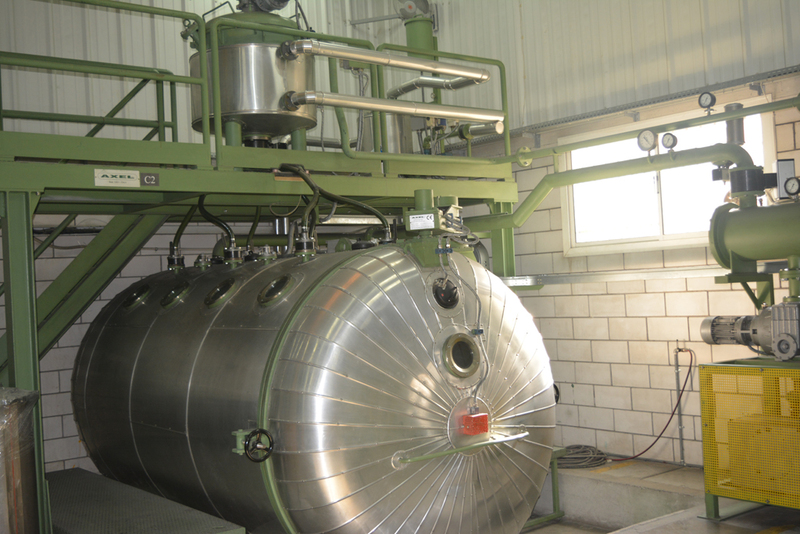 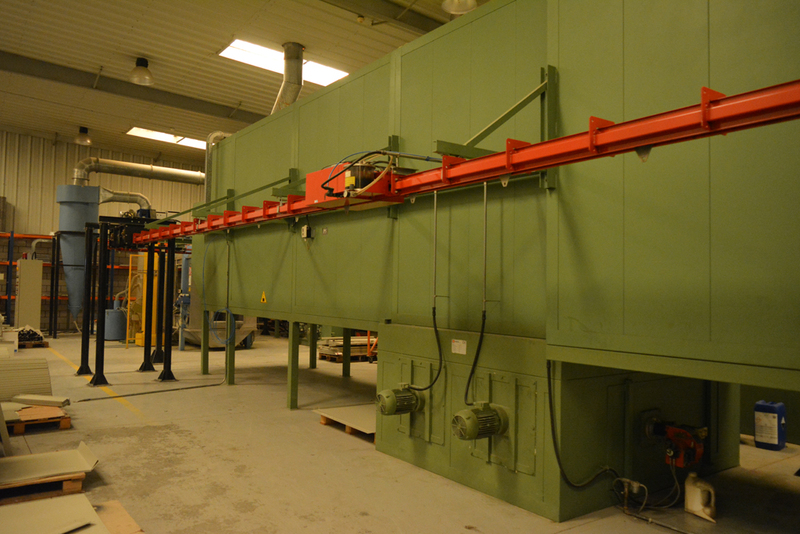 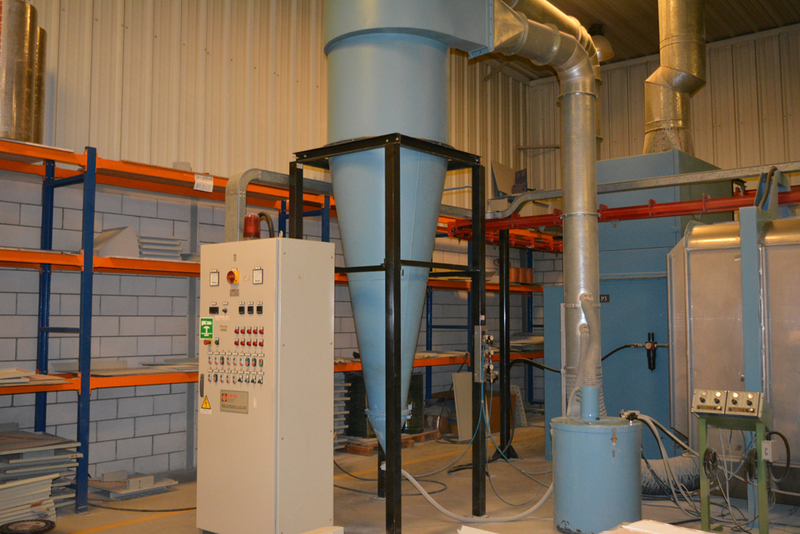 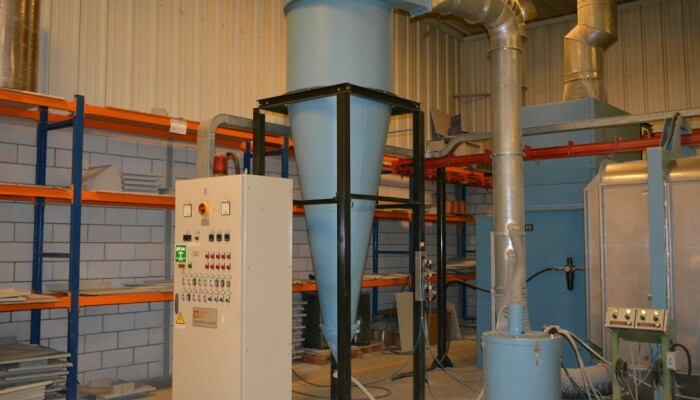 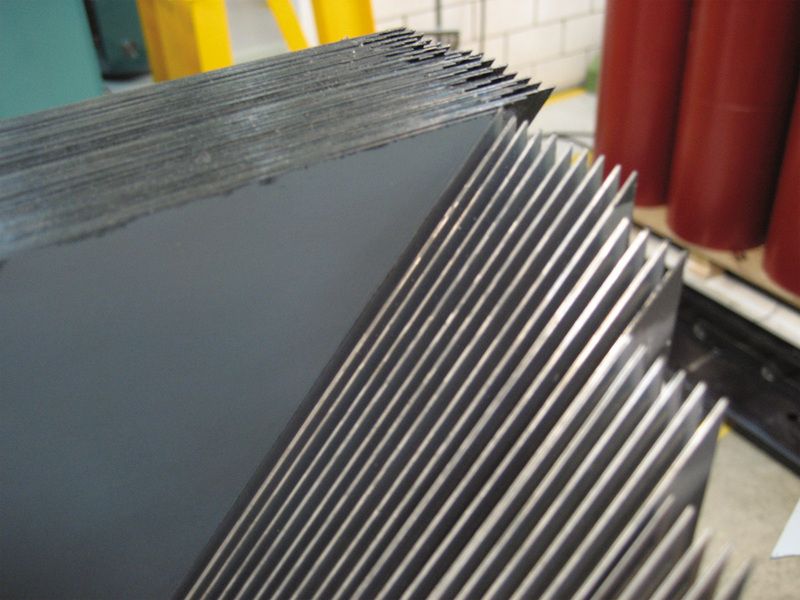 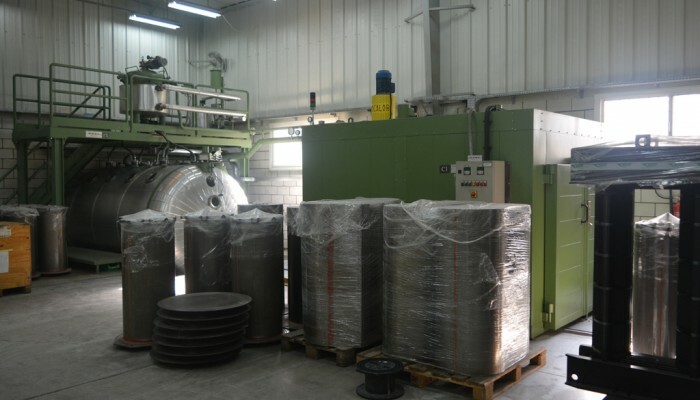 The coils are introduced in a polymerization oven, where a controlled heating process takes place, and brings the temperature up to 150degrees Celsius. 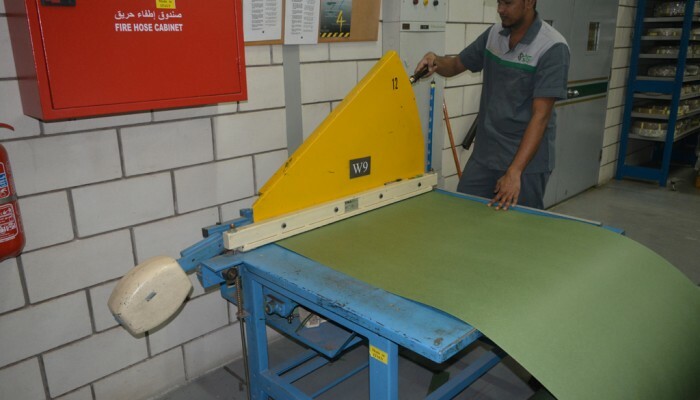 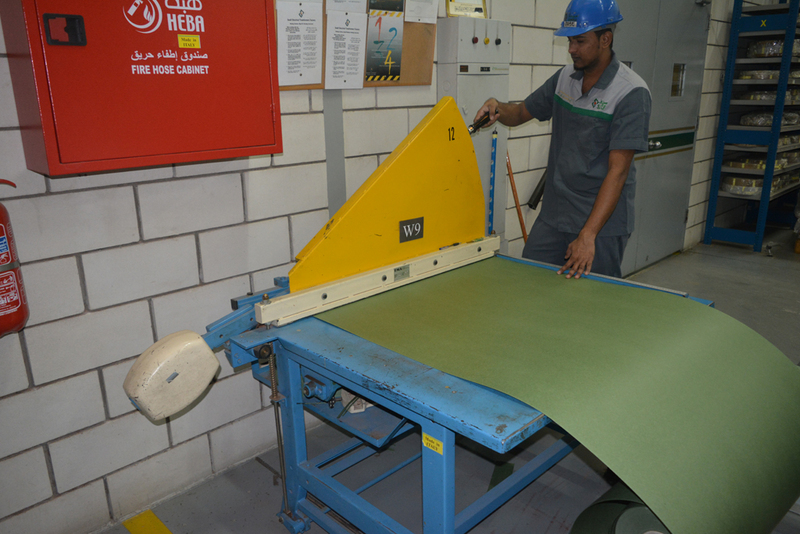 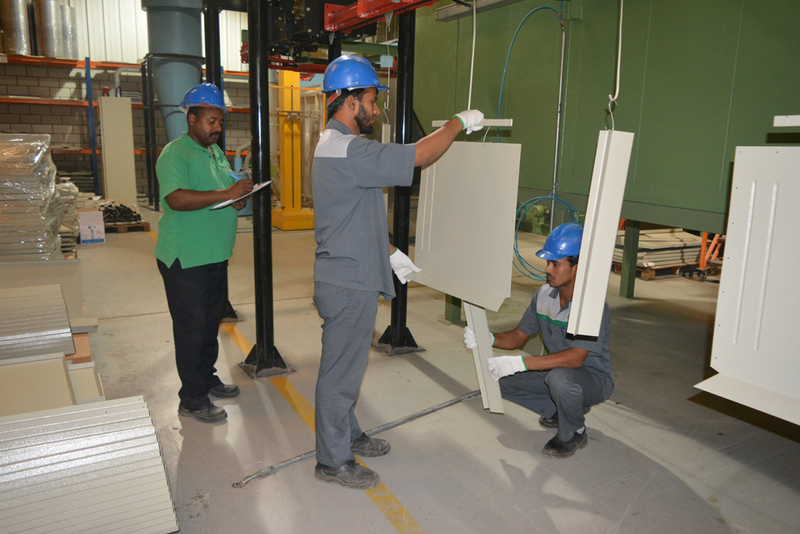 This step is crucial in curing and activating the stage B resin found in the pre-impregnated inter layer insulation. 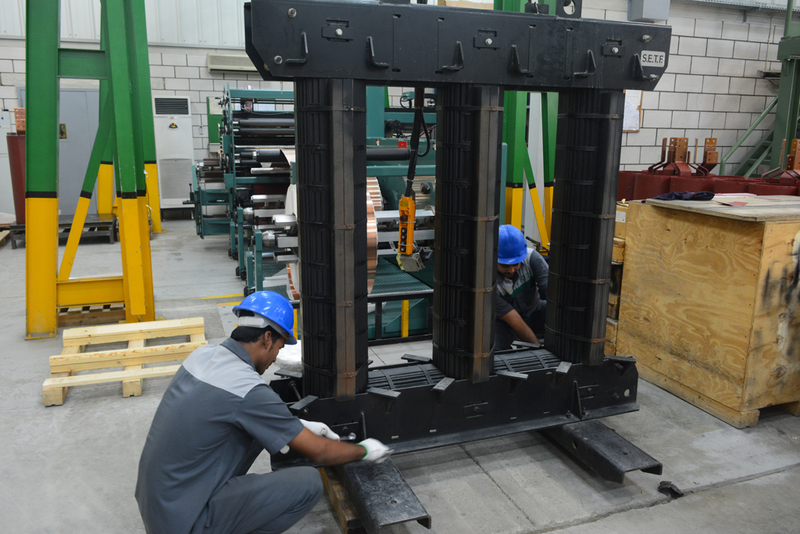 Once this step is complete the coils will form one solid entity that is fire proof, short circuit proof and insensitive to most environmental aggressions, even in the toughest industrial atmospheres. 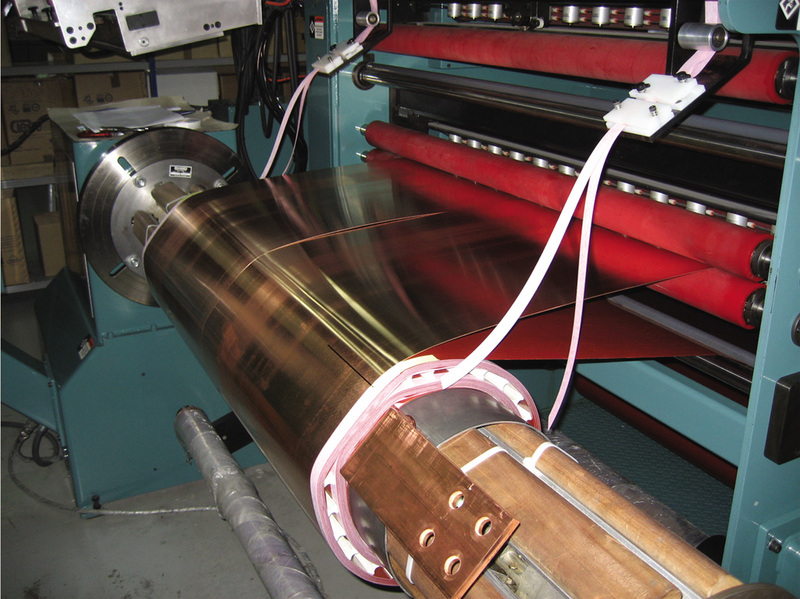 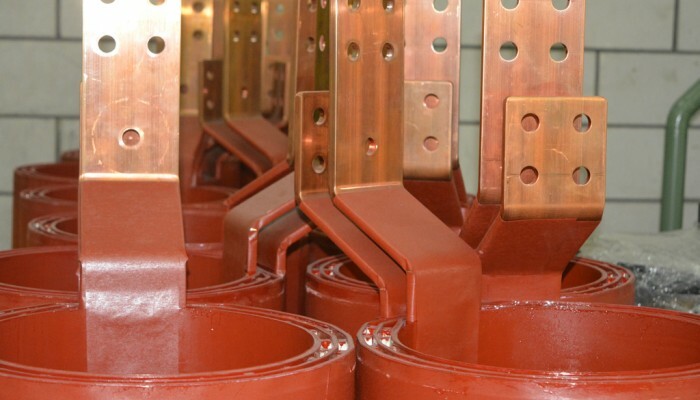 Copper-Cast high voltage coils are wound using a GRADE II enameled copper wire, insulated by a special inter-layer insulation that increases the overall dielectric strength of the structure. 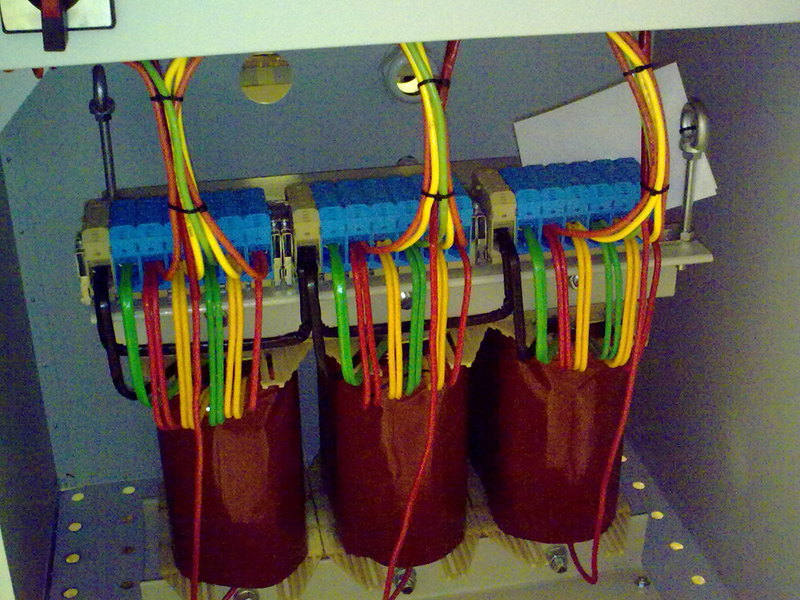 These coils are wound in a spiral manner, in multiple cake techniques, thus improving even further the dielectric withstand levels of the high voltage coil. 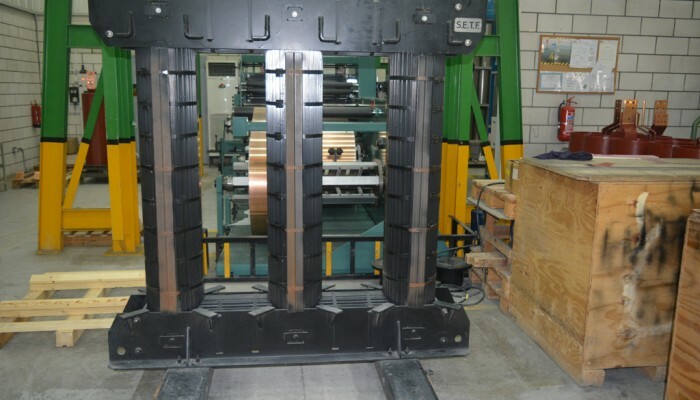 In all the design and manufacturing process of these coils, is specially made to increase the linear impulse withstand levels and improve the overall behavior under extreme operating conditions. 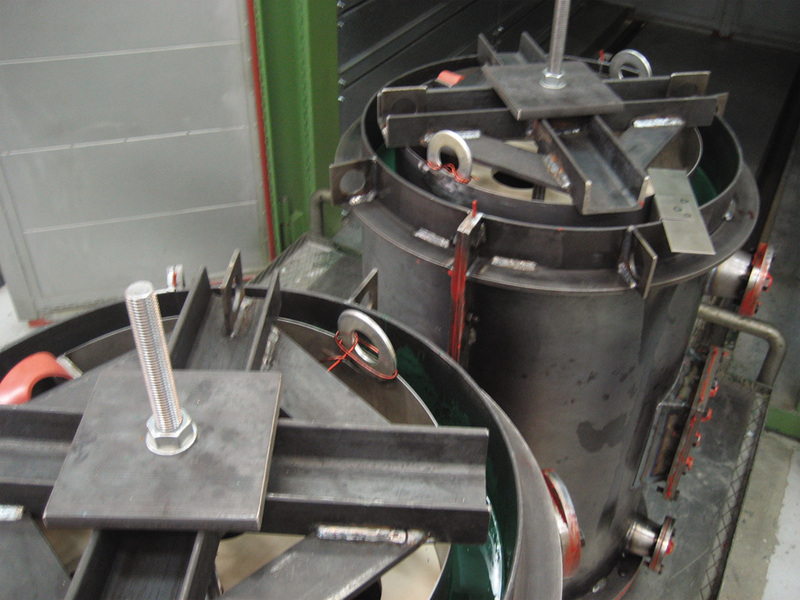 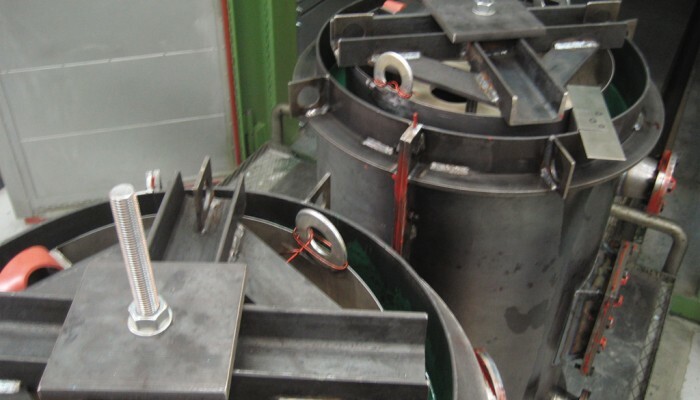 Once the high voltage coils wound and assembled, they are placed in their respective molds and prepared for the casting process. 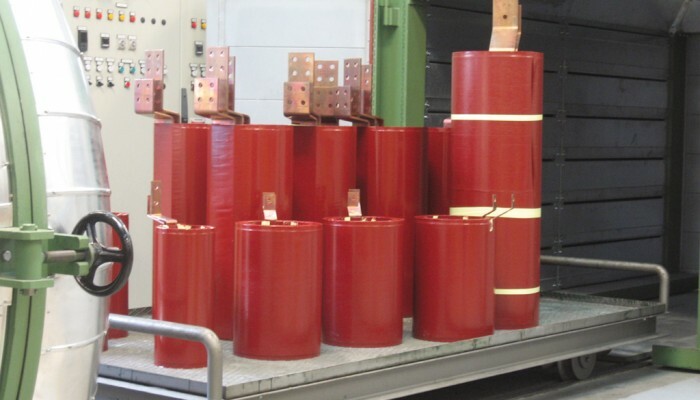 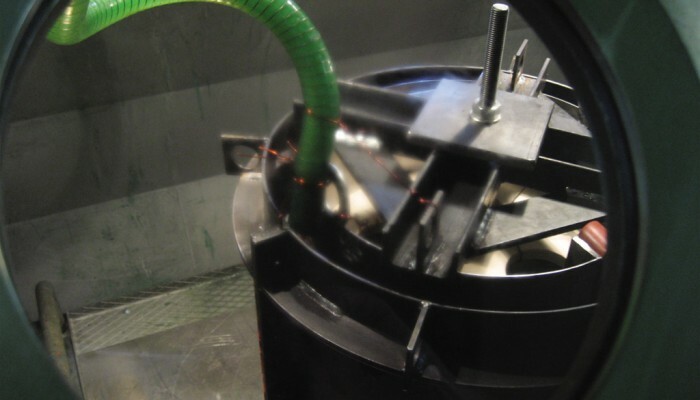 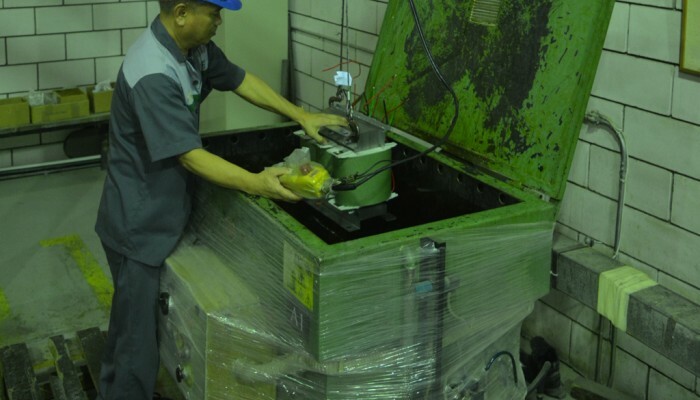 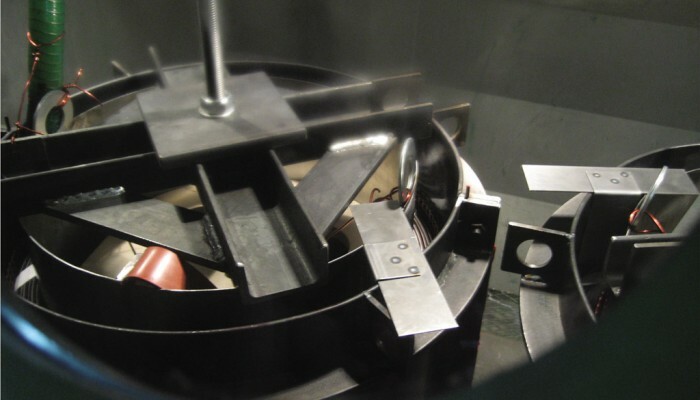 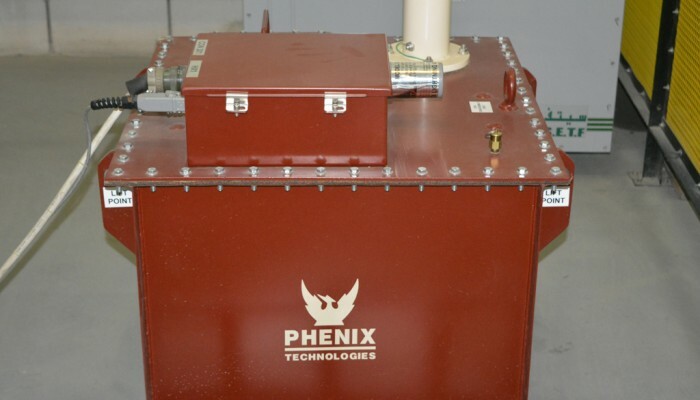 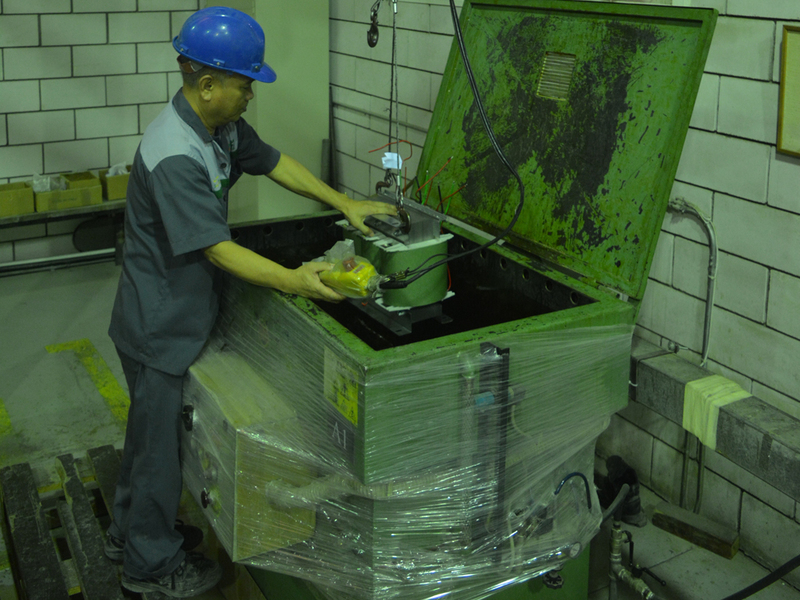 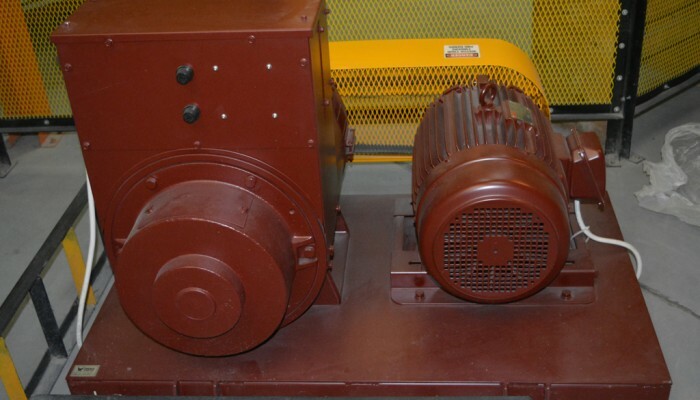 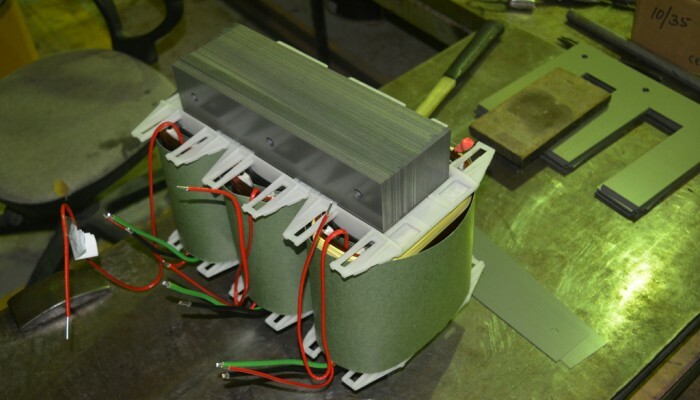 One of the most critical steps in manufacturing medium voltage dry type transformers, the casting process takes place in two steps; de-gazing of the casting compounds (such as the resin, the accelerator…) and pouring this compound in the heat and vacuum treated molds. 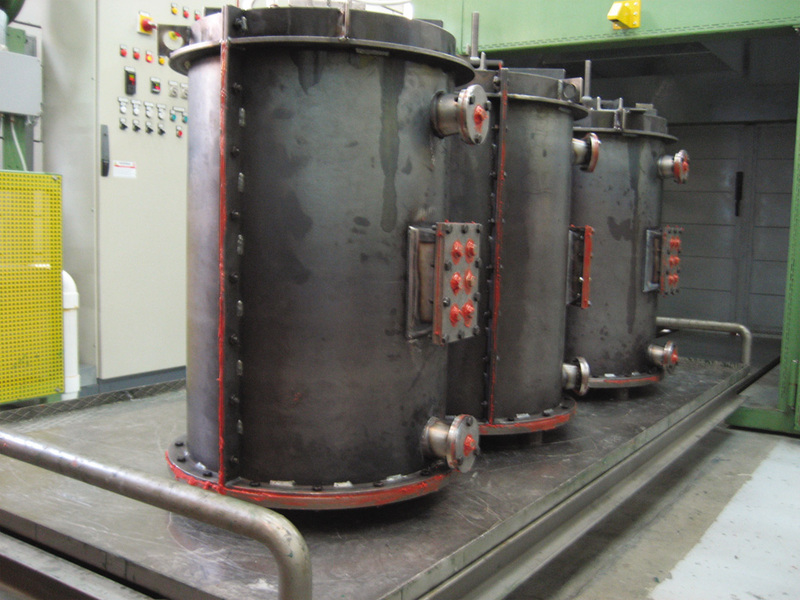 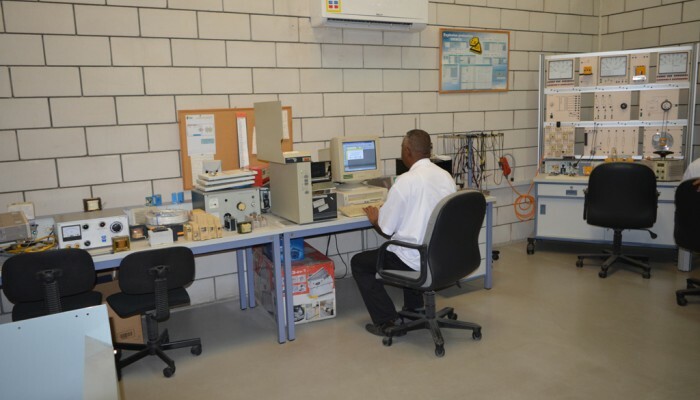 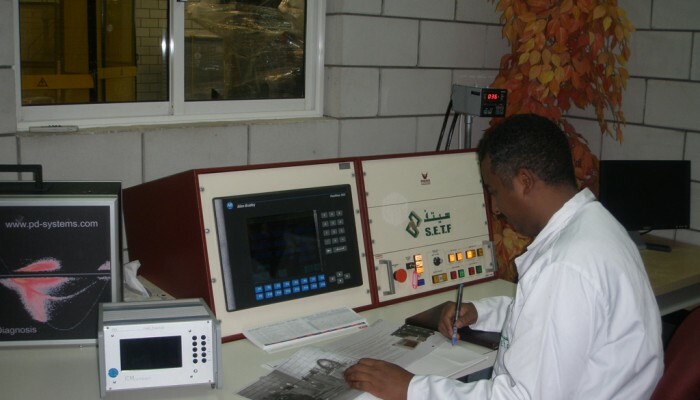 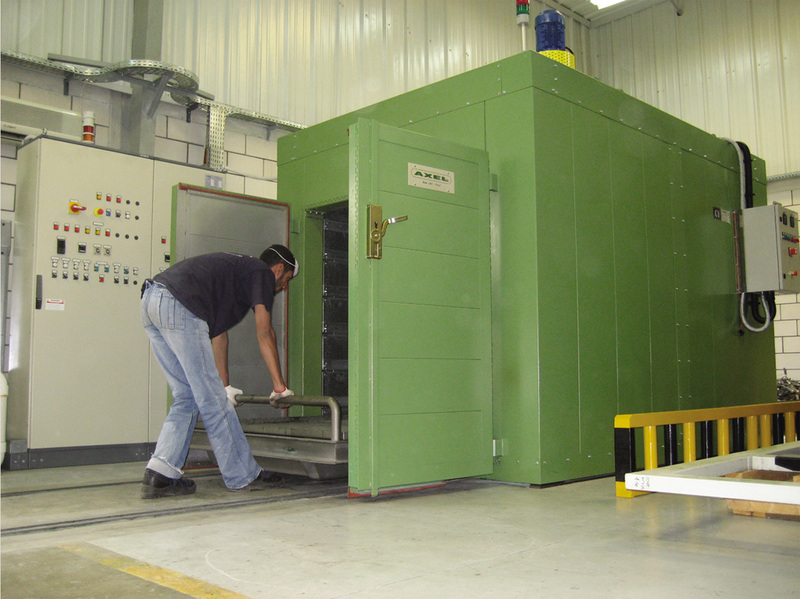 The acceptable vacuum levels are less then 0.5 mBar, while the molds are heated at 80 degrees Celsius for a predefined period of time ensuring the partial discharge level is way lower then the one stated by the most stringent standards. 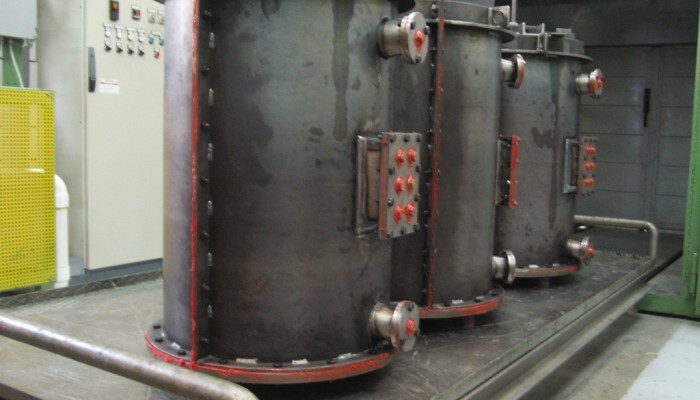 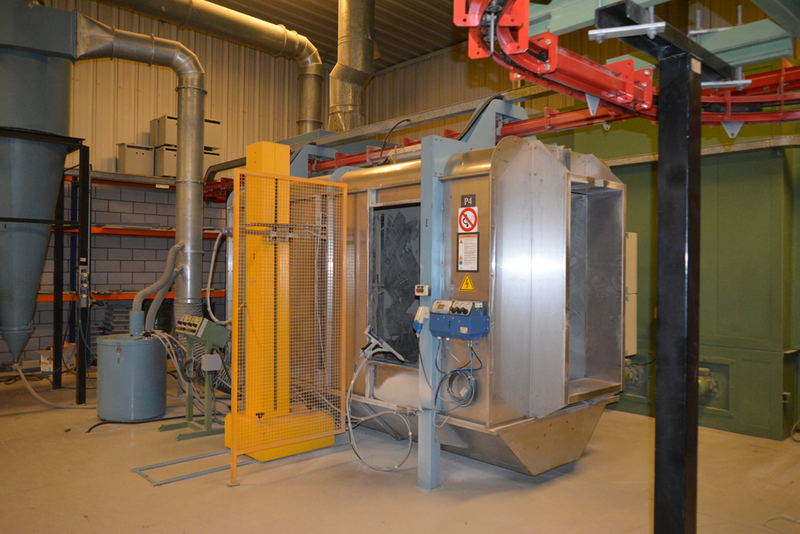 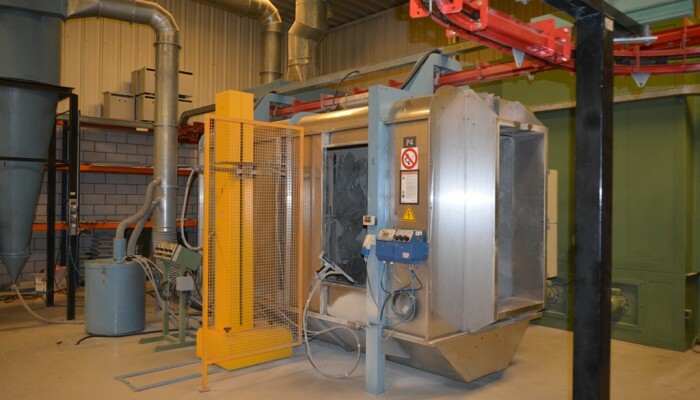 A good casting process would be useless without a proper curing cycle. 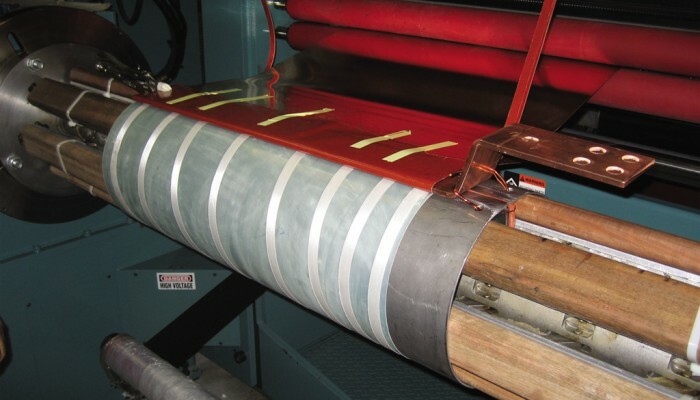 Once the high voltage coils of the Copper-Cast transformers are cast, the last step in-line is a controlled curing process that will raise the temperature in gradual steps from 80 to 140 degrees Celsius over 15 hours. 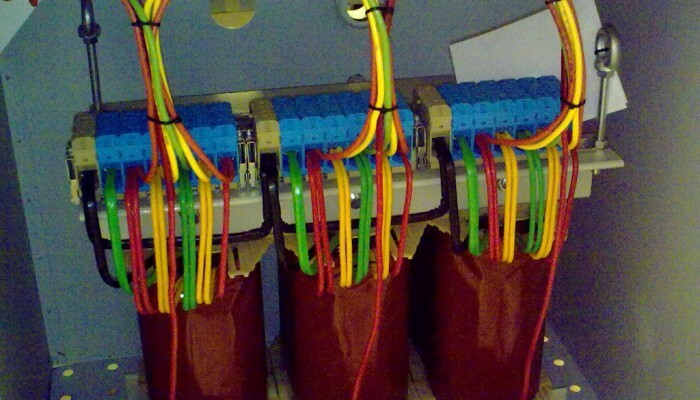 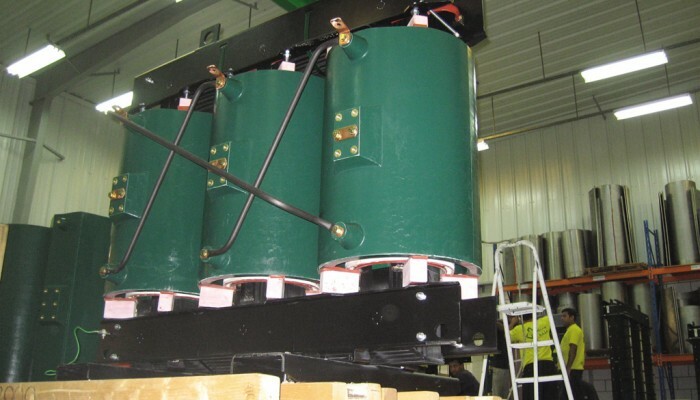 The end result is coils that are E2, C2, and F1 compliant, with very high reliability and longevity, and care free avoiding troubles and worries over the complete life span of the transformers. 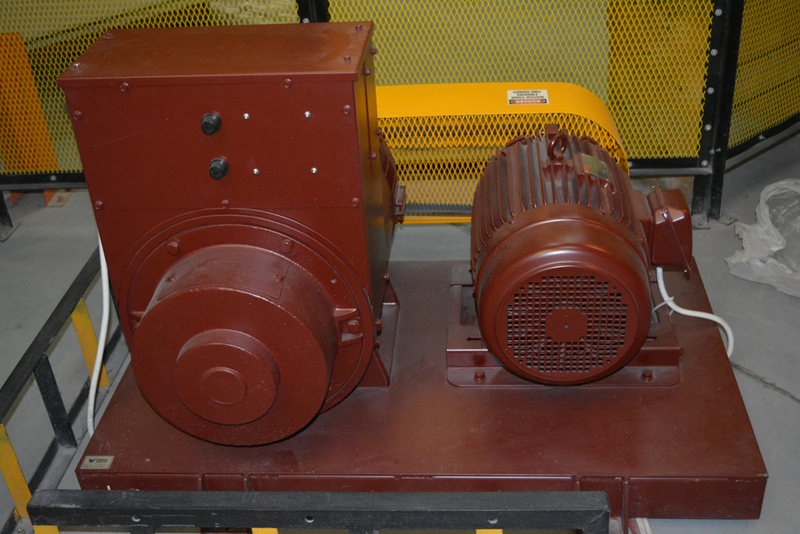 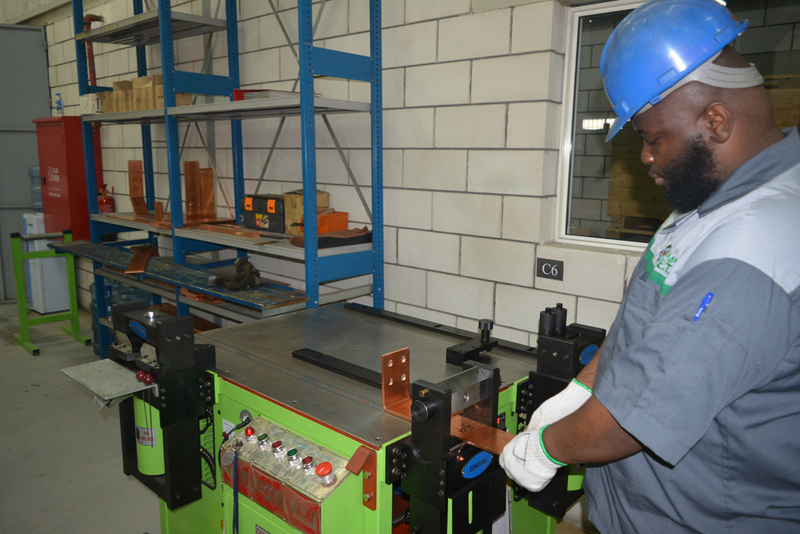 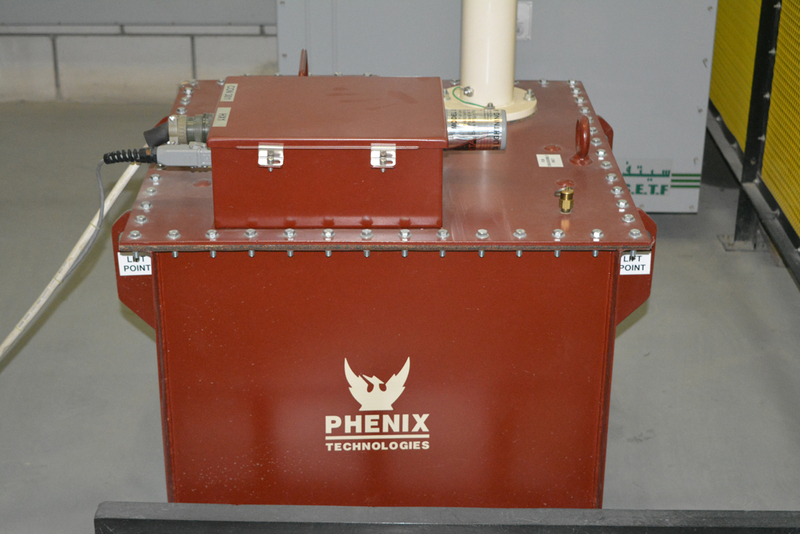 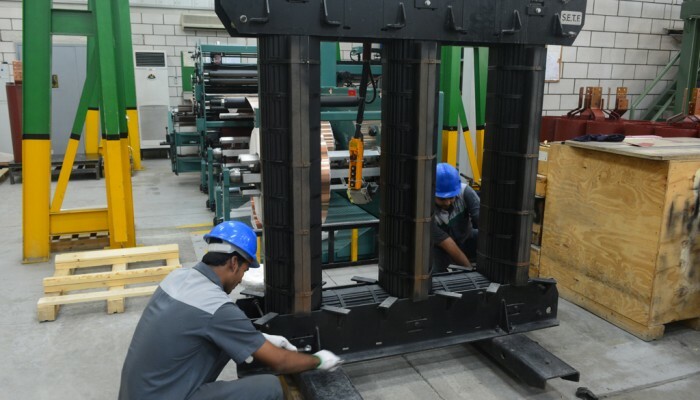 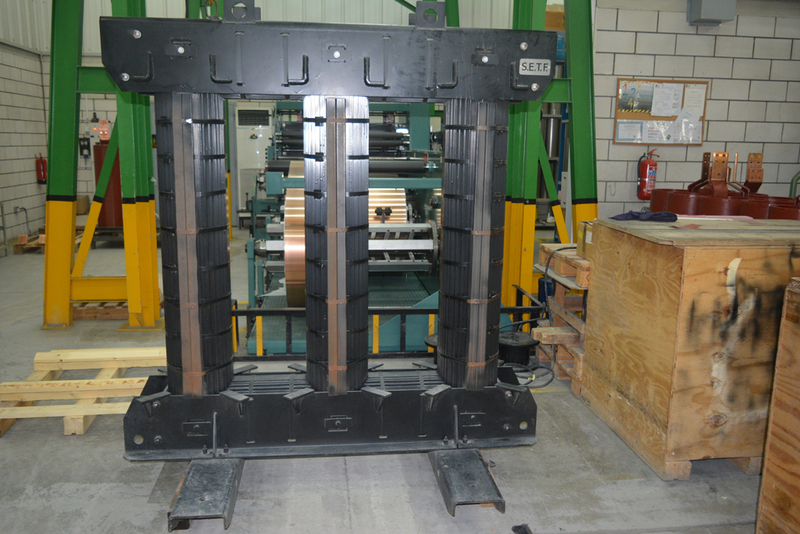 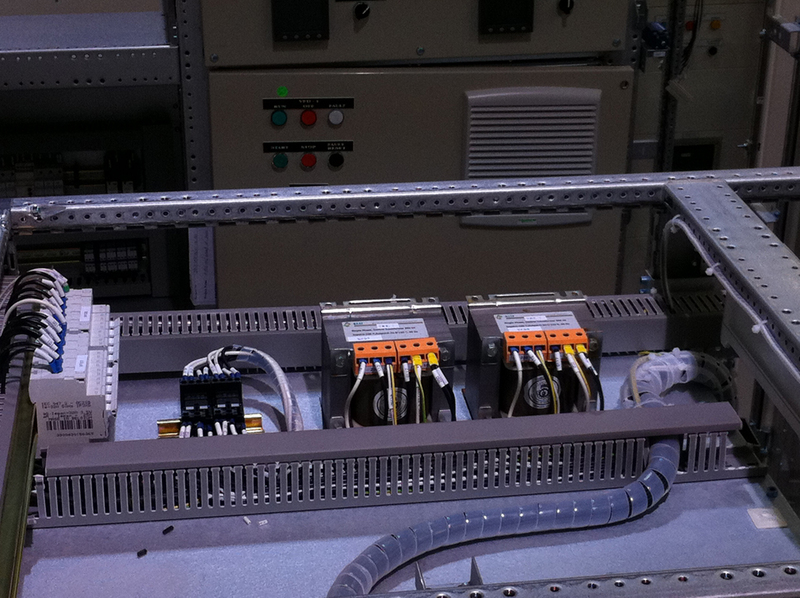 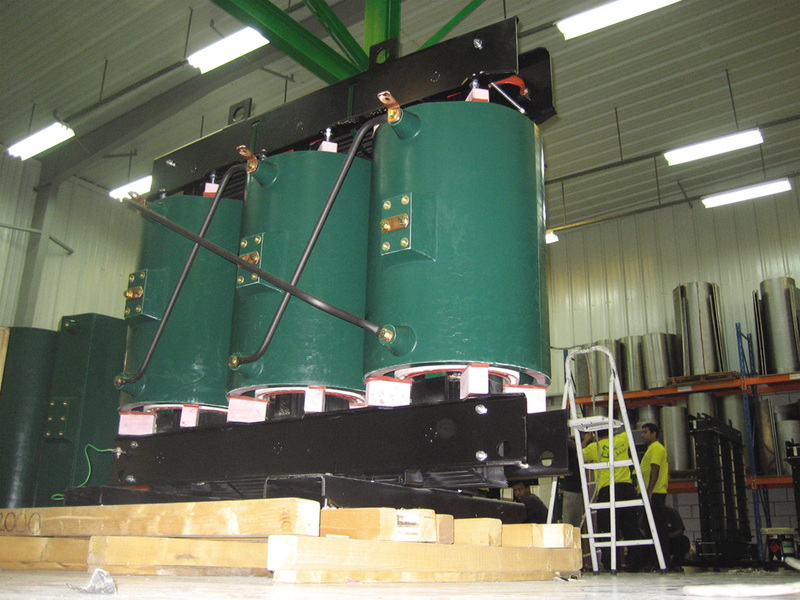 The ultimate step in the manufacturing process of a Copper-Cast transformer is the assembly stage. 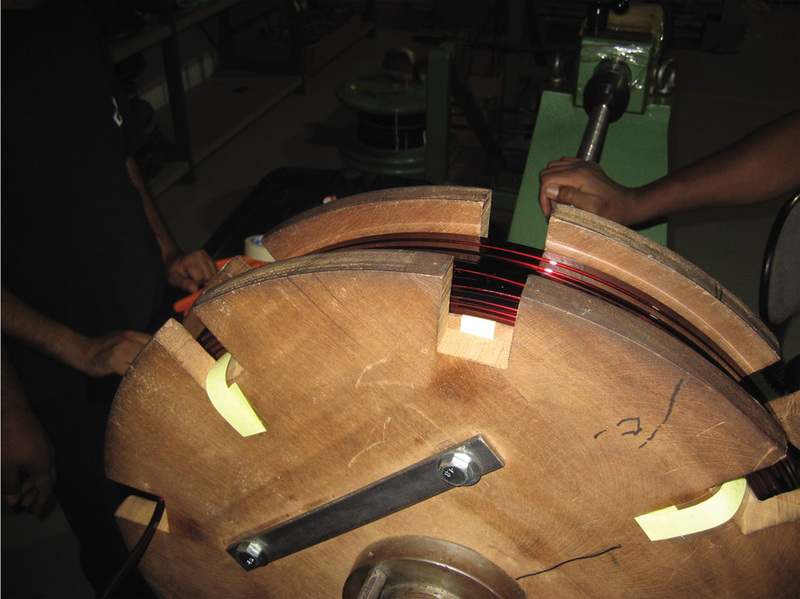 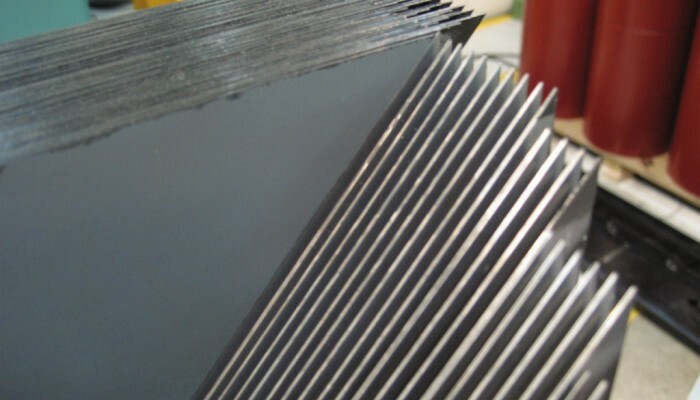 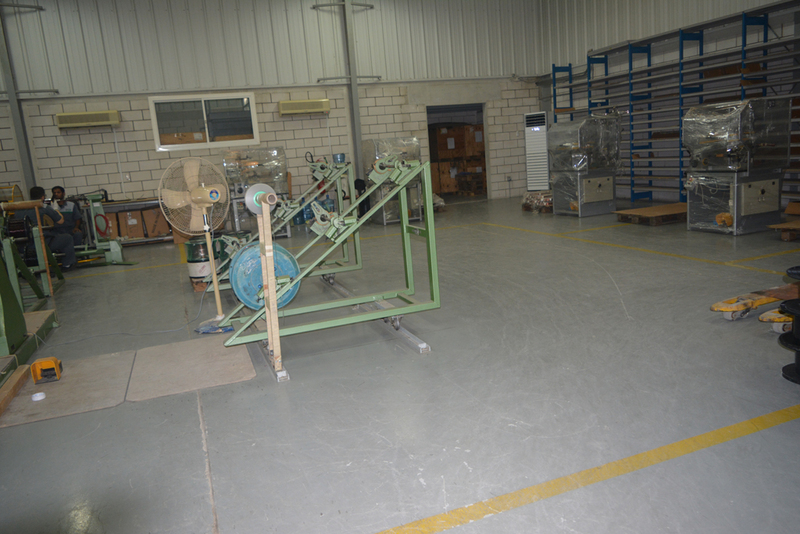 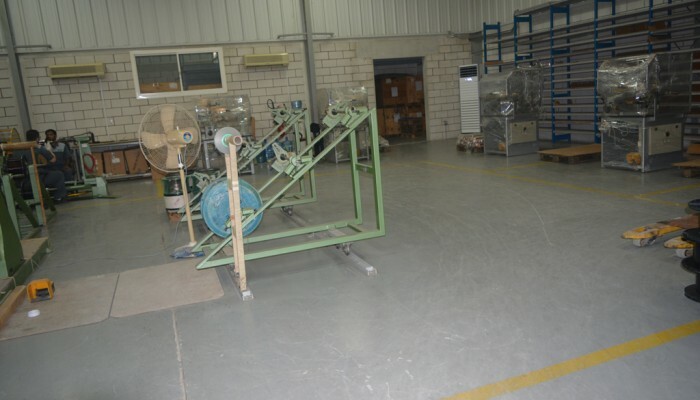 Once all the components available, we move on to the assembly of the low and high voltage coils on mitered, step lap yoke lamination of the finest quality. 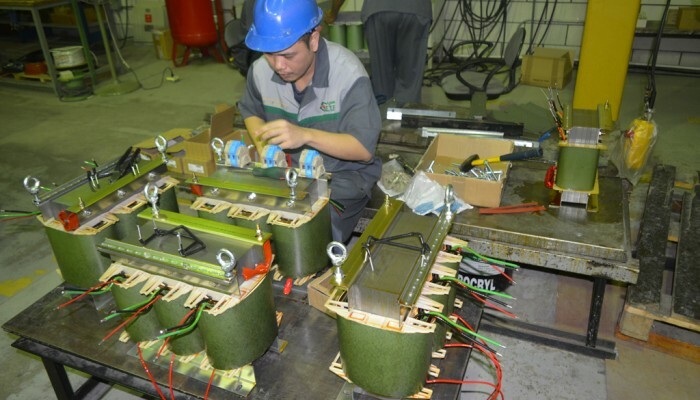 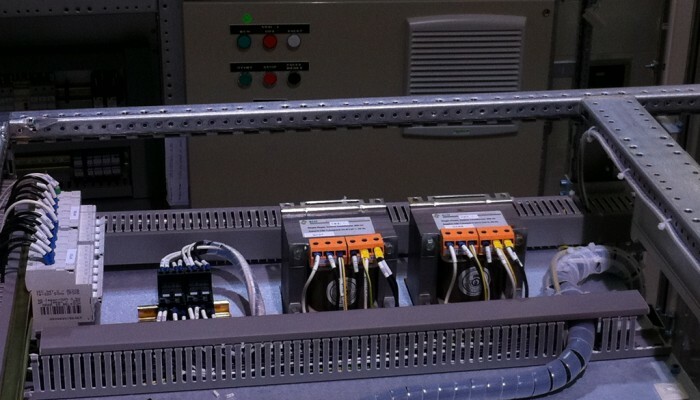 The assembly of these transformers assures the highest compliance to the toughest standards and abnormal operating conditions, thus giving Copper-Cast an outstanding reliability and usability year after year. 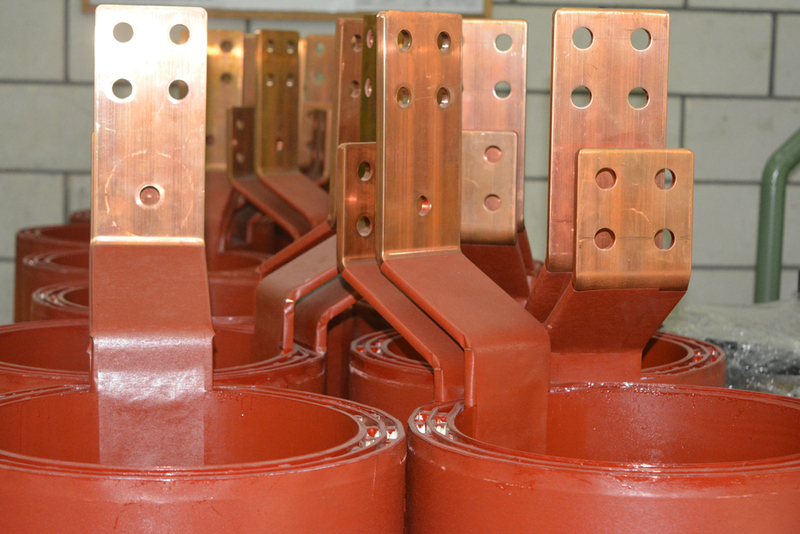 Being very versatile transformers Copper-Cast can be designed to operate in a wide range of conditions, atmospheres and locations. 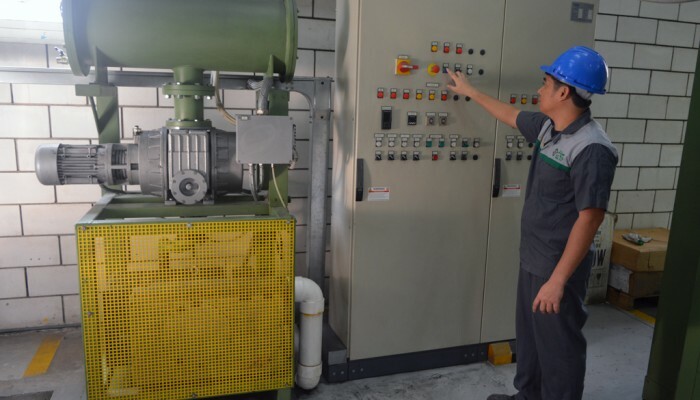 Keeping that in mind, it is very crucial to be able to accommodate all of these various conditions without compromising the reliable operation of the transformer, and above all the safety of the surrounding personnel. 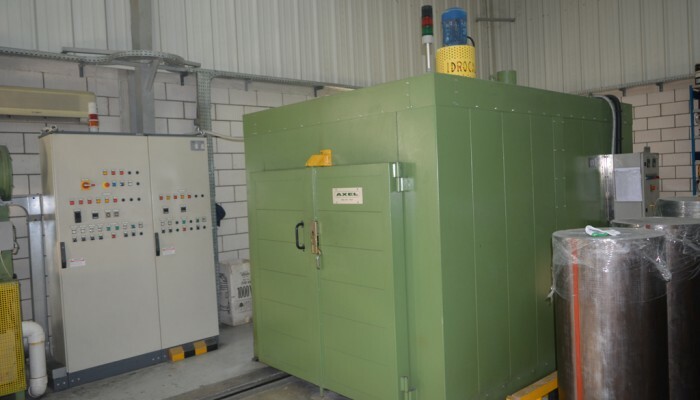 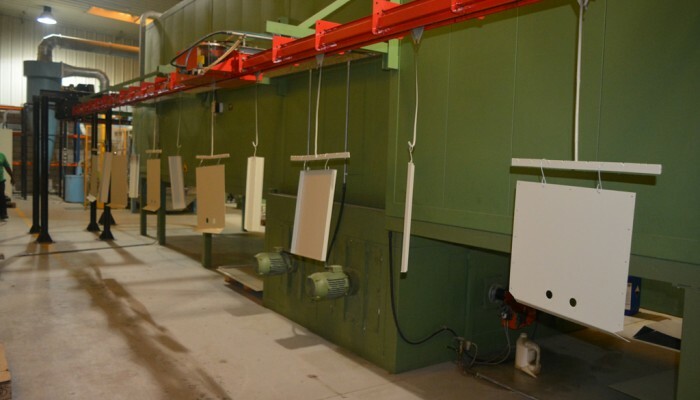 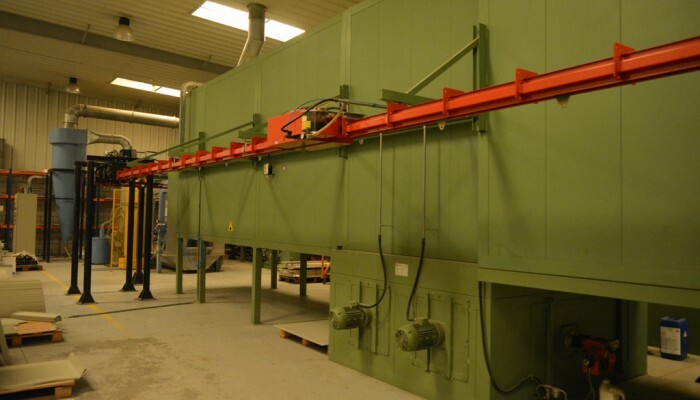 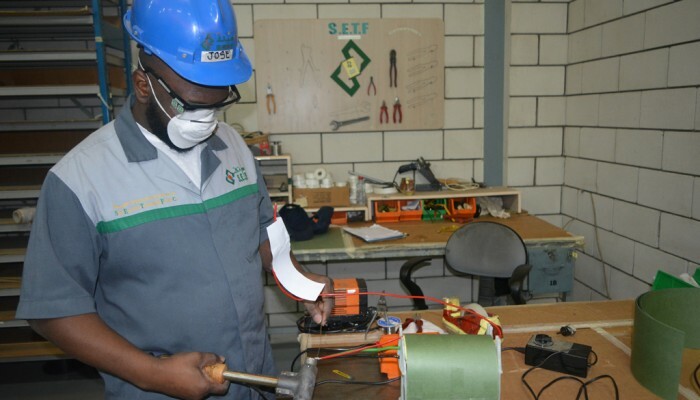 With that in mind S.E.T.F has set out to modernize its metal workshop and related facilities to be able to produce enclosure and protective housing conforming to both European and American standards. 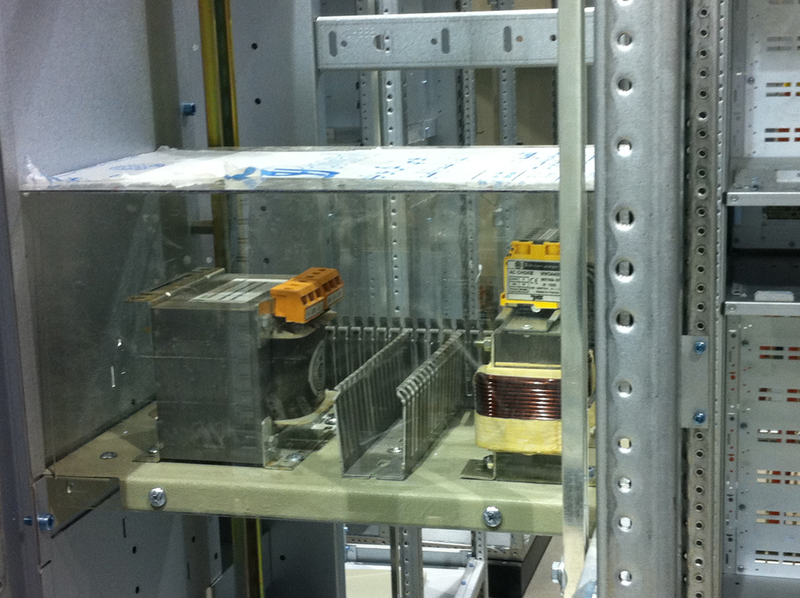 Enclosure ratings vary from NEMA 1 to NEMA 4 or from IP 11 to IP 66. 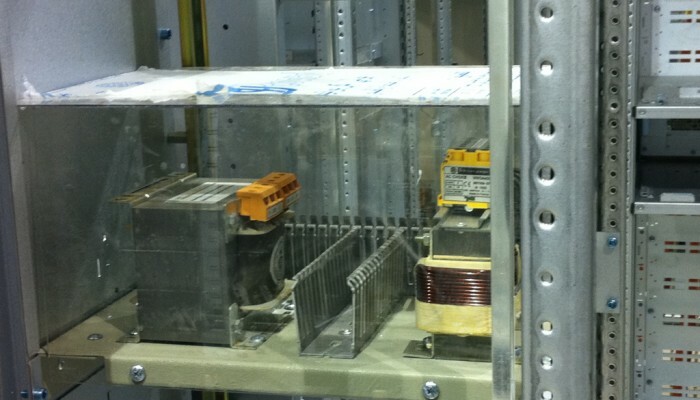 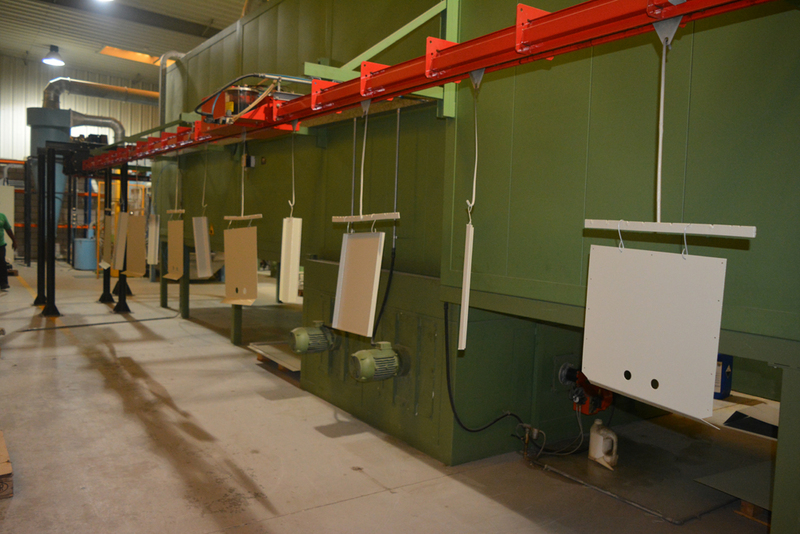 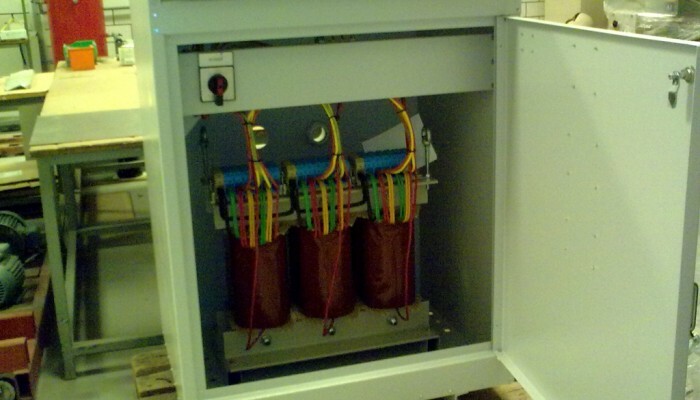 Indoor or outdoor, corrosion proof or plain and regular steel enclosures are available upon request. 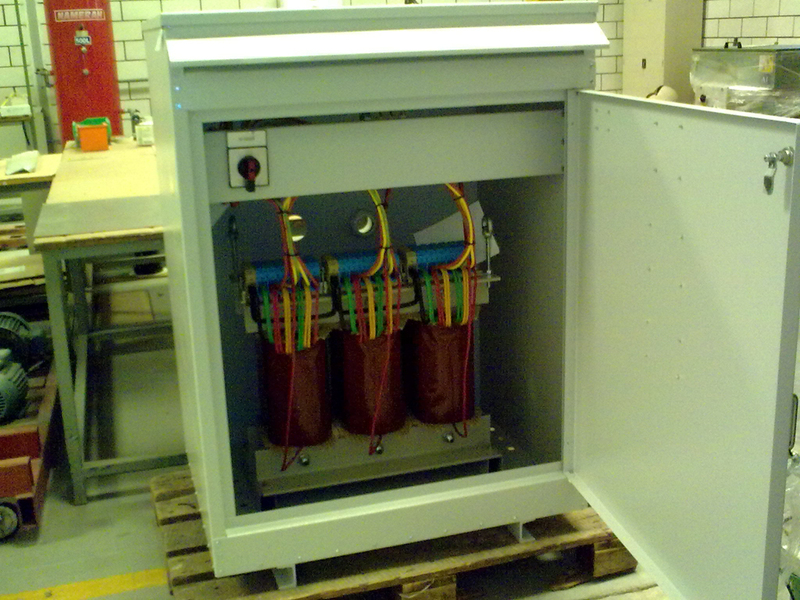 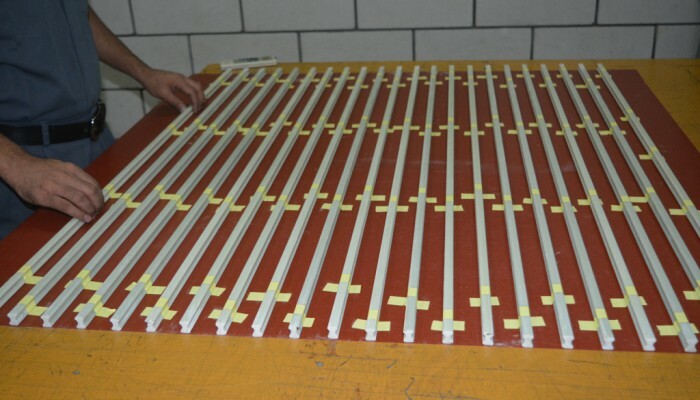 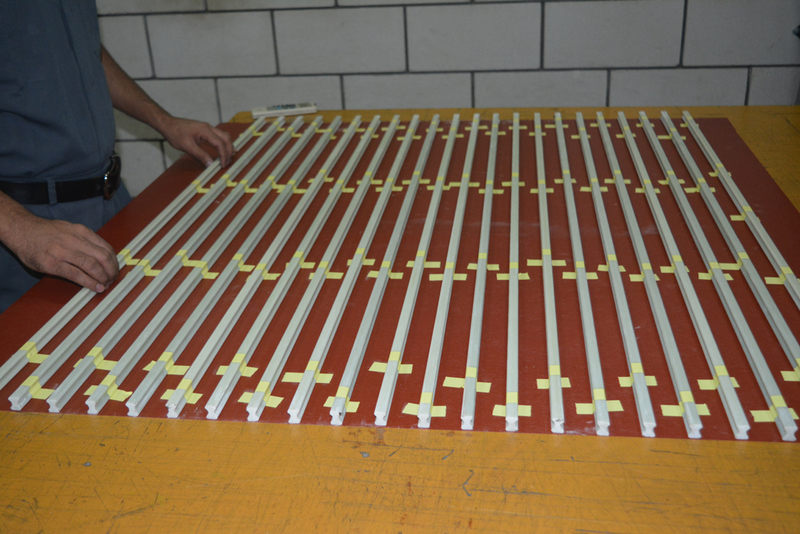 Even enclosure painting can be customized according to customer request. 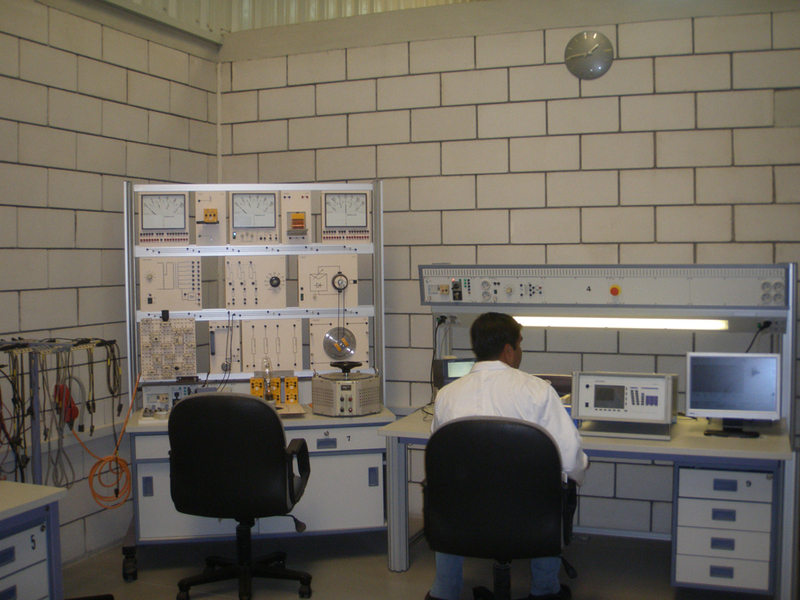 Additionally the technical department of S.E.T.F can offer consulting and advice concerning the best suited enclosure type to go with your application. 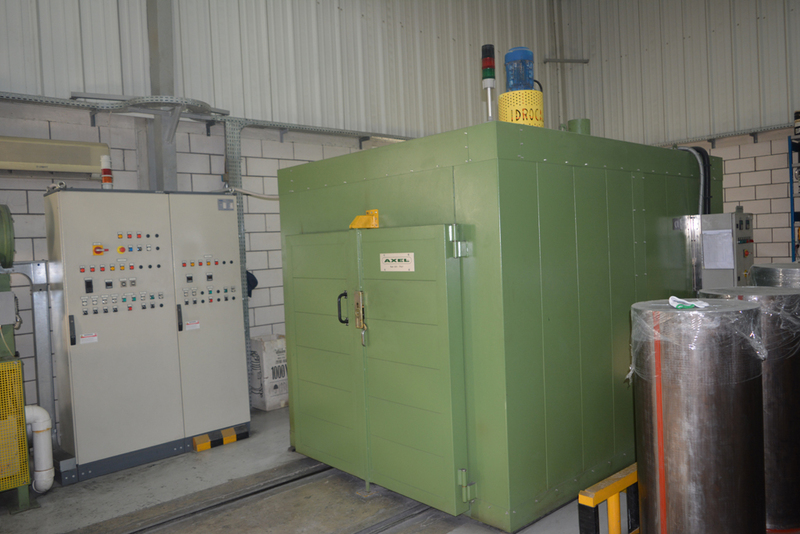 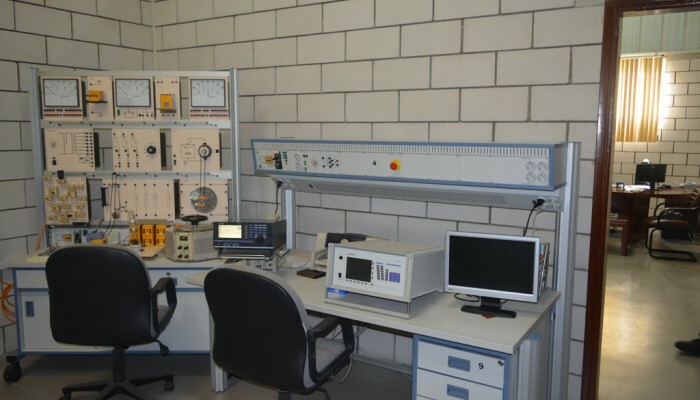 Plus the other type and special tests, such as the deep temperature tests, temperature rise tests, lightning impulse tests, sound level tests. 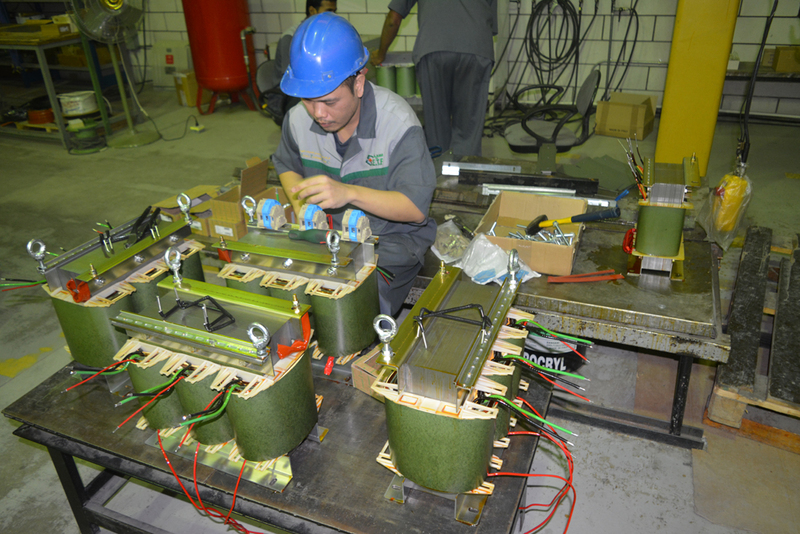 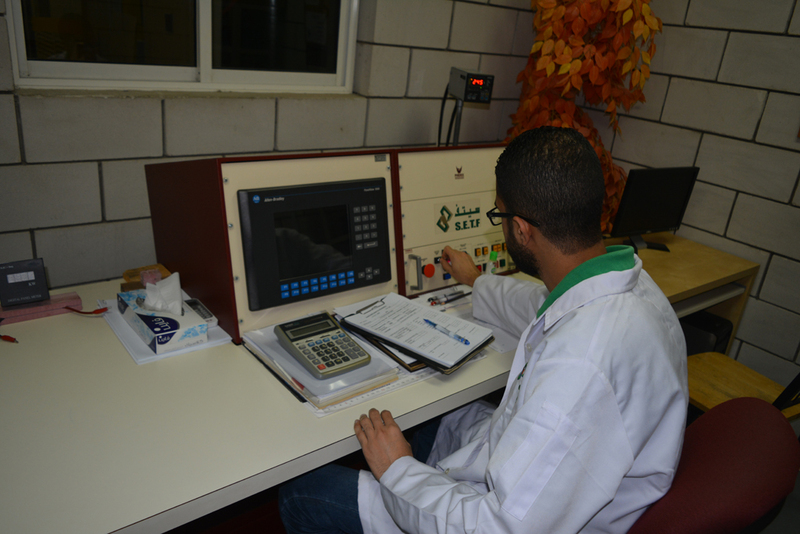 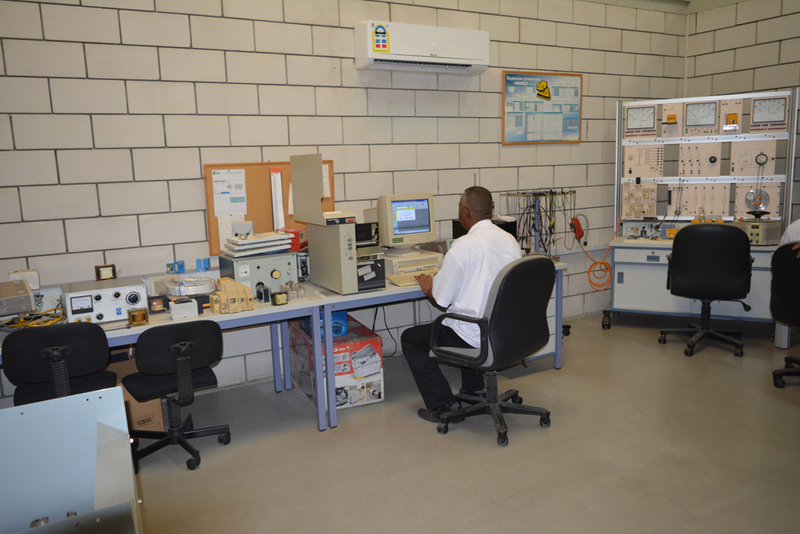 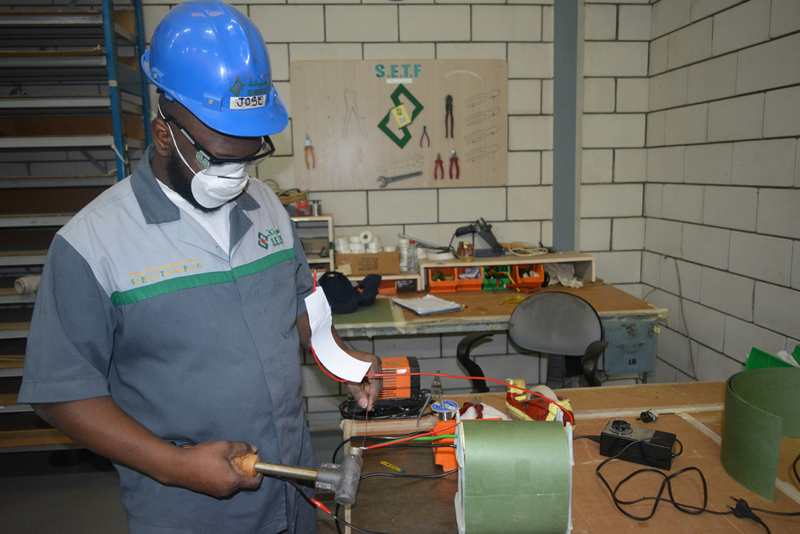 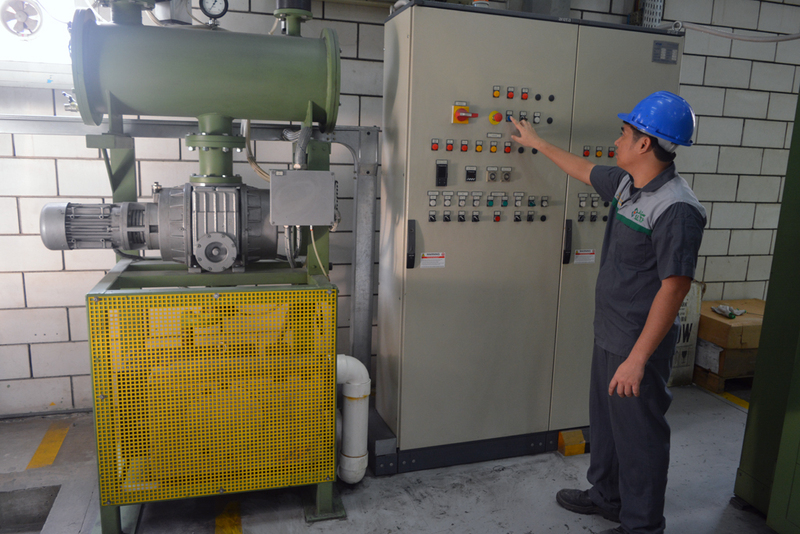 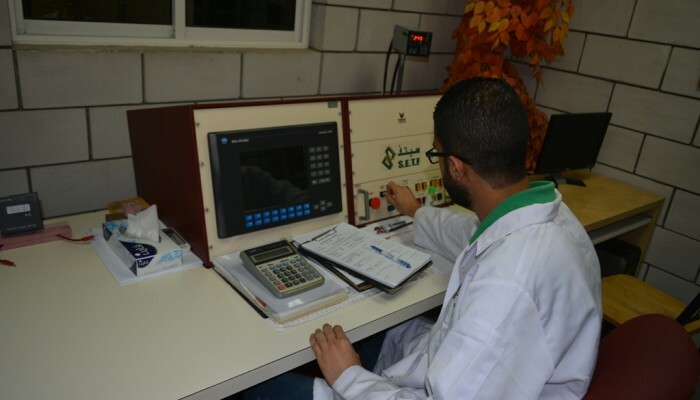 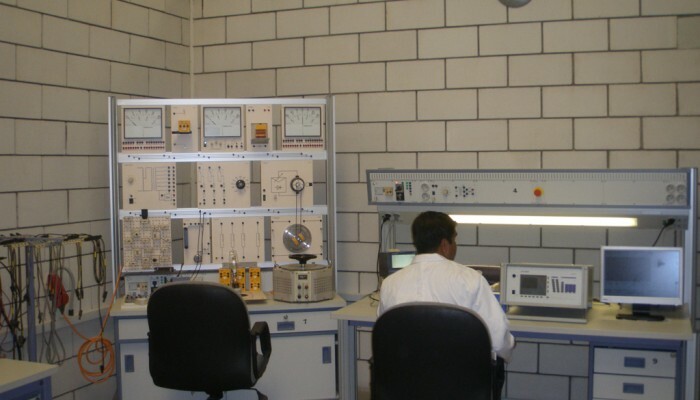 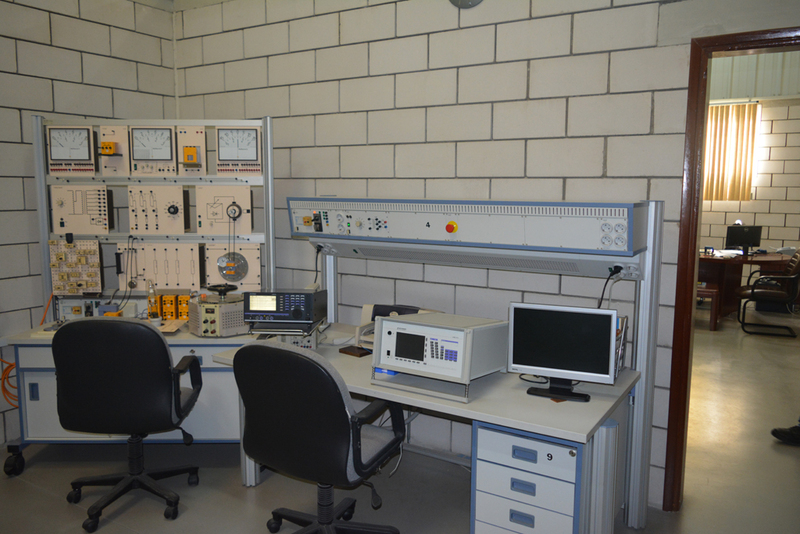 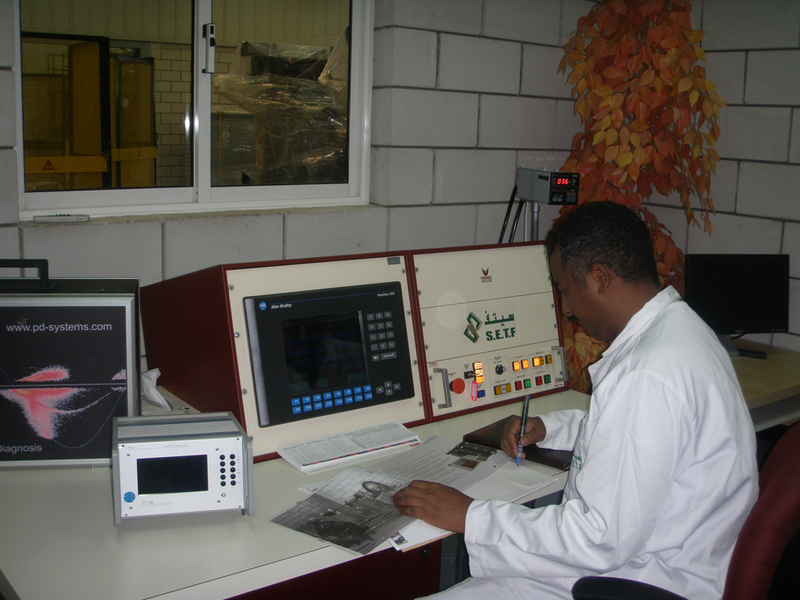 Nevertheless these tests have to be agreed upon with the customer prior to the final testing phase of the transformers manufacturing.